This exhibition will celebrate ArtSpan's resolution to cultivate and sustain a vibrant, accessible, and world-class art community in San Francisco while promoting the city's unique creative energy throughout the years to come. We invite artists to submit artwork that exemplifies the theme of "Resolution" in life and art. 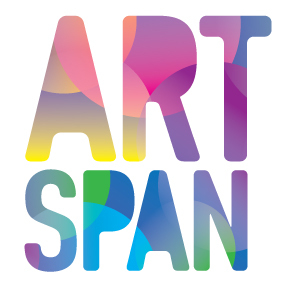 Direct questions and submit through ArtSpan using link at the bottom of this page. Now is time for RESOLUTION as we move into the future guided by ArtSpan's belief that artists play a vital role in society and that broad public engagement with their work is essential to defining a new cultural environment for our changing city. Submissions Requirements: Participants must be current ArtSpan Artist Members ($30 annual fee).